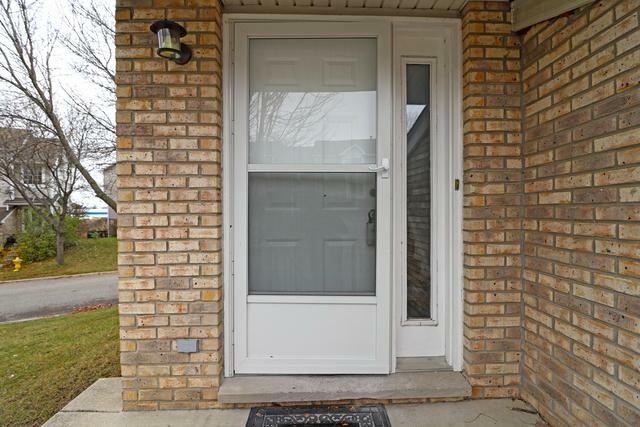 Newly updated all throughout this end-unit townhome! Excellent Woodland school district! 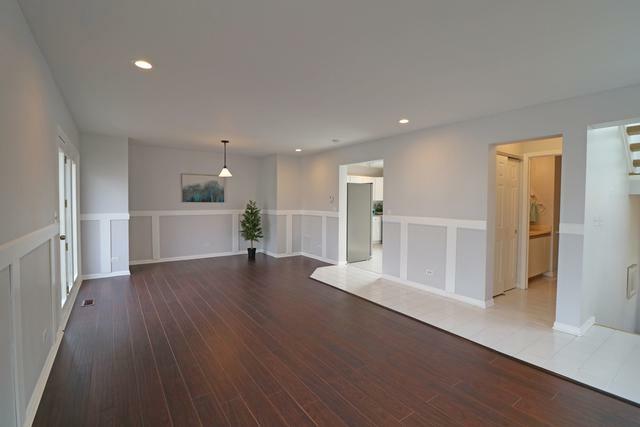 Fresh paint throughout with new hardwood flooring and carpet. Open living room and dining room feature plenty of natural light and deck access. Adjacent kitchen boasts all new and never used stainless steel appliances adorned with new granite countertops and cabinets. 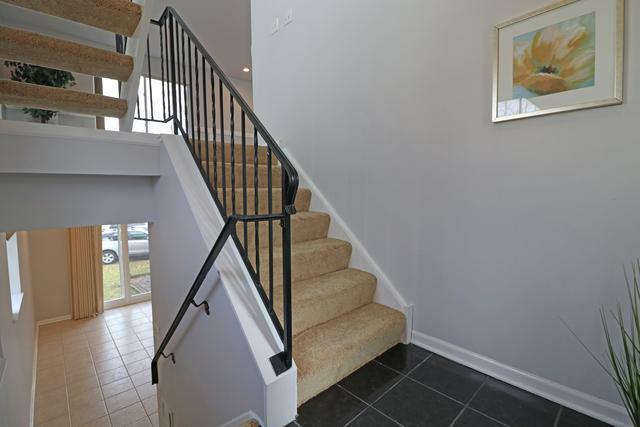 The family room is located in the walkout basement with access to the patio. Master suite presents vaulted ceilings, generous walk-in closet, and ensuite with double sinks. Completing the second floor are two spacious bedrooms with vaulted ceilings, plenty of natural light and shared bath with skylight and dual vanities. 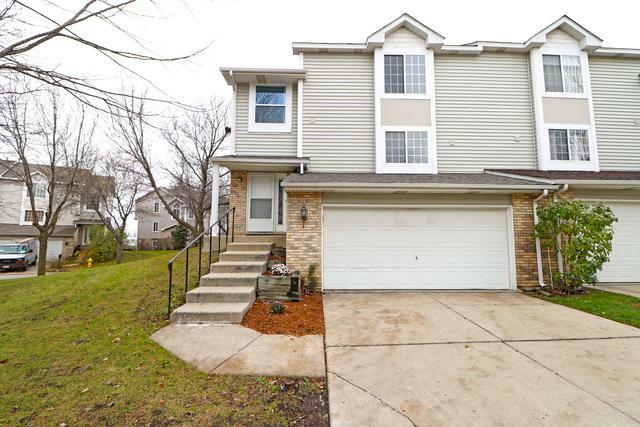 Located within walking distance from the park and close proximity to shopping, this home is a must-see!